Not had mine yet, hopefully by tomorrow...… but they did say everyone by the 14th. Payouts are updated on free roam missions, Stranger Missions are more satisfying now. Only bought one thing..... most important thing. This is the feedback I just left copied and pasted. Had to submit one paragraph at a time since there's a 500 character limit but 100 things wrong with the game imo. Some of the maps in Showdown Series Large are too big. When you die, sometimes you have to run for a full minute or two to get back into the action. Most matches contain much more running than shooting, which is not fun and should not happen. One of the reasons people liked RDR1 is because when you died, you respawned and were back in the action within seconds or instantly. Showdown Series Large matches rarely stay full. It says up to 32 players but the majority of the sessions have around ten. This also ties into the maps being too big. The maps could possibly be good size for a full 32 player session but, the majority of the sessions are a third full. We should be able to manage our posses while playing Showdown Series. We shouldn't have to leave Showdown Series to free roam in order to invite a friend to our posse to play with him/her. One of the reasons people loved RDR1 is because it was very easy to play and stay from session to session with your friends. Allow us to invite friends or people to our posses while in Showdown Series, not just in Free Roam. 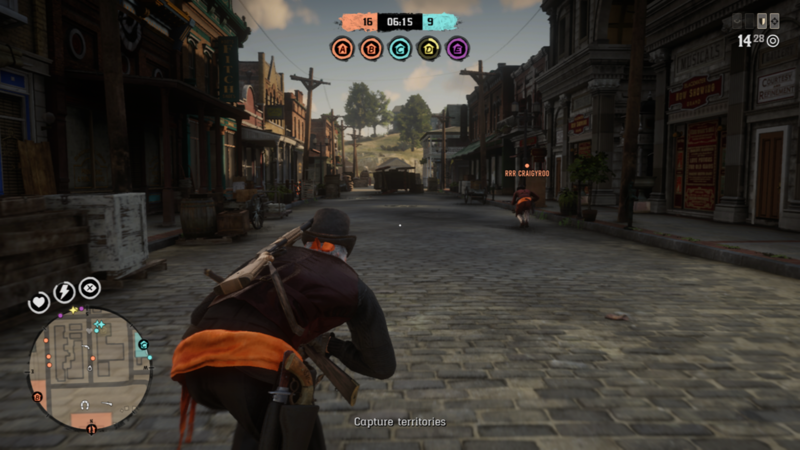 Players should not be able to run out of ammo during a Showdown Series match. 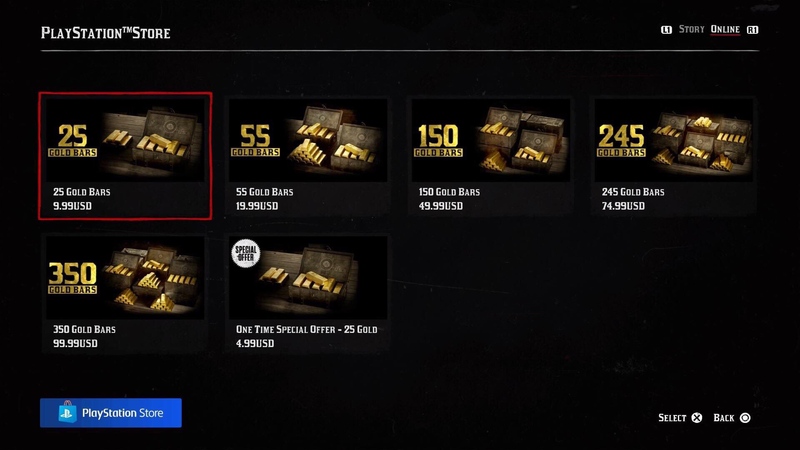 There should be ammo crates or atleast allow us to buy ammo during a match. If purchasing ammo between matches is the only way, atleast allow a bit more time to do so. The current time allowed makes it too much of a rush to purchase needed ammo. The "respawn protection" lasts too long. On RDR1 players had one or two seconds of invincible time when they respawned so they didn't get shot immediately upon respawning. It was a perfect amount of time. On RDR2 the "respawn protection" seems to last double or triple that time. Players don't need to be invincible for five or six seconds when they respawn. The "shoulder switching" (pressing right or left on d-pad while aiming) is very awkward on RDR2 and makes the gunplay feel very unsmooth and clunky. It was perfect on RDR1. You only had to press left or right on d-pad to do it on RDR1 and it didn't reset after doing it. On RDR2 you have to be aiming while doing it, and once you stop aiming it resets. You shouldn't have to be aiming to switch shoulders and it shouldn't reset. Bring back Hold Your Own and Grab The Bag. They were the most popular RDR1 gang match modes and nobody understands why they're not in RDR2. Also bring back some of the popular RDR1 maps to Showdown Series such as Armadillo and MacFarlane's Ranch. Armadillo was the most popular RDR1 map and nobody understands why it's not featured in Showdown Series on RDR2. Separate some of the modes/matches. Free for all and team matches should not be grouped together. Make It Count should also be separate. Some people like team matches, some people like playing by themselves not on a team, and some people don't like playing the battle royale mode. After dying in Make It Count, we have to watch the rest of the match which is boring and why it should be separate from the other matches. 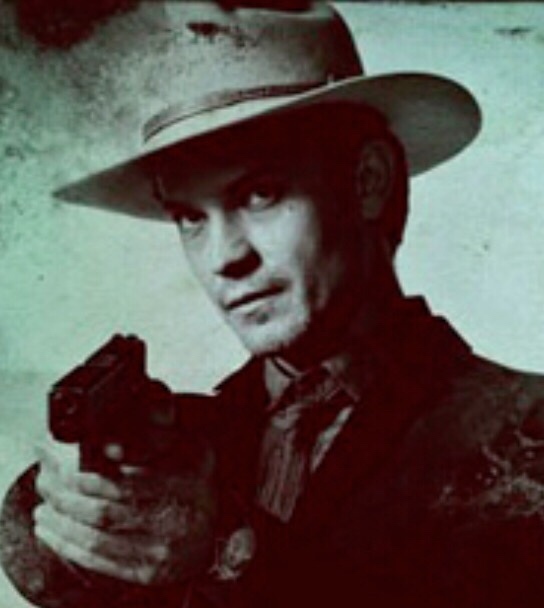 Bring back the showdown that was in RDR1 at the beginning of gang matches and free for alls in some form. The showdown was a very fun part of the competitive matches in RDR1, most people loved it, and it added to the "atmosphere" of the game. 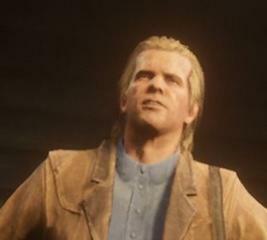 The showdown doesn't have to be before every match in RDR2, but it should not have been omitted completely. I didn't even mention how "Showdown Series" should be even, everyone should get the same weapons, how the ability cards are stupid. Because I highly doubt they change any of that stuff. Which is why RDR1 gang matches will always be better. Noobs in RDR1 gang matches barely lasted a few matches, when the only advantage higher levels had was more experience on the game. Now not only are the higher levels more experienced, they have better/more weapons, abilities, more health/stamina/deadeye. 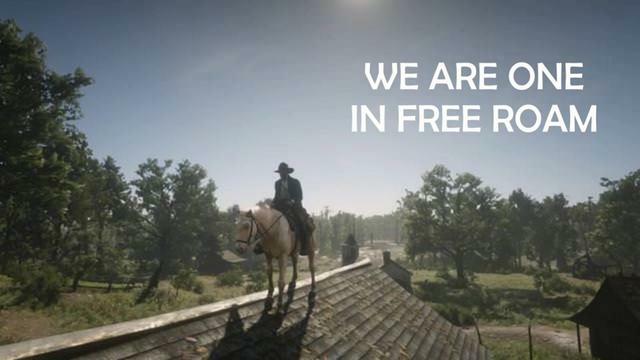 It's like RDR1 free roam on steroids. 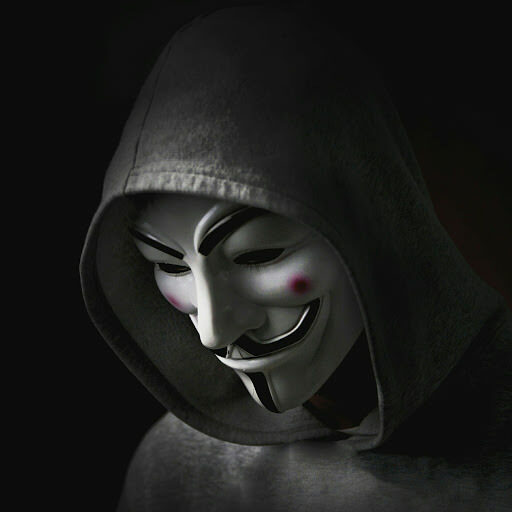 Lets hope for Red Dead Online Creator in a few months...…. make our own gang shootouts, wherever we like. that would be a new experience that RDR1 never had. Yup, that alongside lack of Bag and Hold your own modes and Standoff baffles me. We are on the same page, I did say the ability cards are extremely stupid. I just didn't bother leaving feedback to Rockstar about them because I highly doubt they remove them. Those headshots weren't effective because of ability cards, but because the rdr online old west takes place in Marshmallow world where things aren't always what they appear to be. 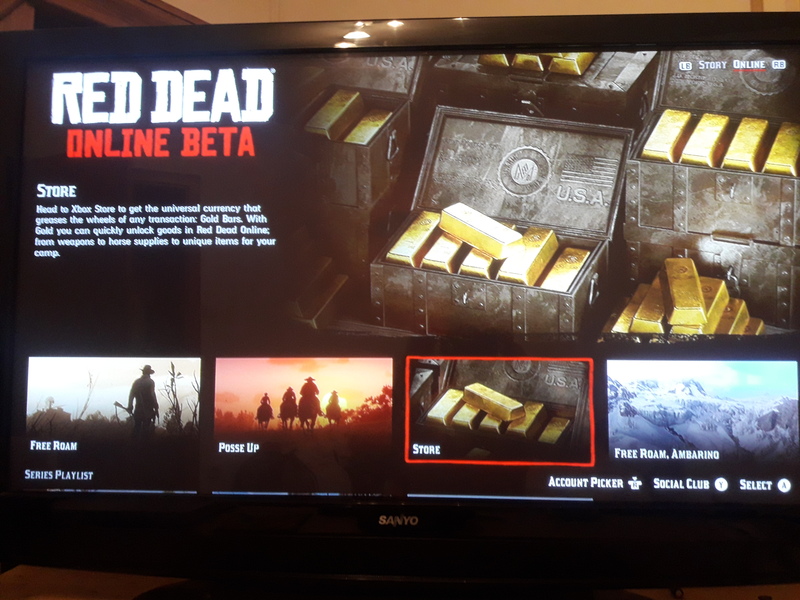 Well that was a shock from Rockstar on Tuesday, I fire up the PS4 and notice that there are 2 updates downloading..... RDR2 and a massive GTAO update. How long will it last keeping 2 active titles fresh? after fobbing off RDR1 when GTA5 and online came out in 2013. Just had a look at the RDO shark card equivalent ……. Gold Bars. About the same prices as on GTAO, with a special offer deal on at the moment. 25 Gold Bars for a fiver.